There are certain trainers that you see at least once a day. Enter any coffee shop in the UK and you're bound to find at least one pair of Stan Smiths, Converse or Vans. In London, I would guess that the most popular trainers of the summer are Veja Espar sneakers, as I see them on the tube every single morning. I turned to Lyst—the global fashion search engine—to find the most searched-for trainers in the UK this year. Spoiler alert: I was wrong about the Vejas. The most in-demand pair of trainers in London is a pair of chunky ones that were only relaunched this spring. But this isn't the only city with a thing for bulky soles. Keep scrolling to discover the trending trainers in Manchester, Glasgow, Leeds and Birmingham. 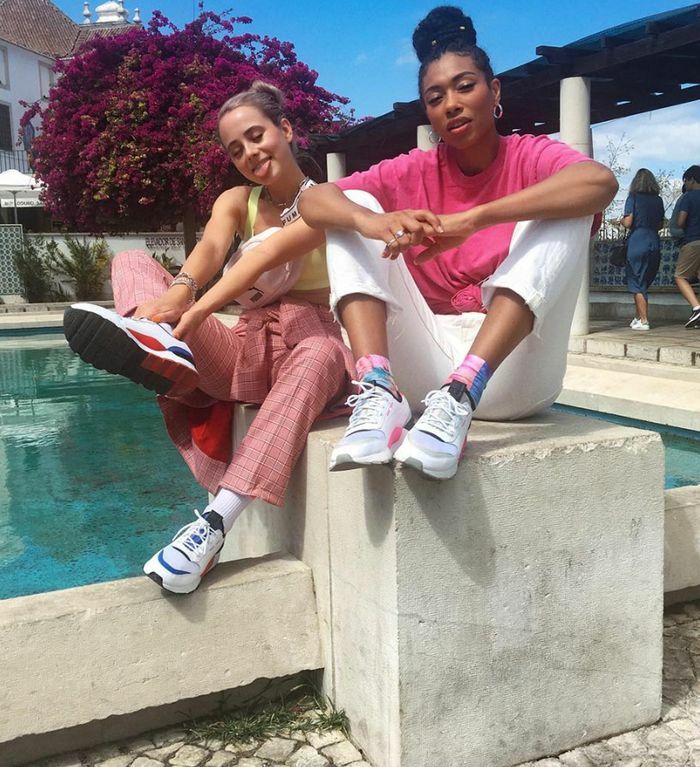 It seems like London shoppers are taken with chunky trainers, as the Fila Disruptor II is the most searched-for style. These were originally designed in 1996 and were rereleased this spring. They're tricky to get a hold of, hence the urgent searching on Lyst. This year, the Nike Air Max 97 has had a resurgence. Sites like Hypebae cover a new colourway at least once a week. 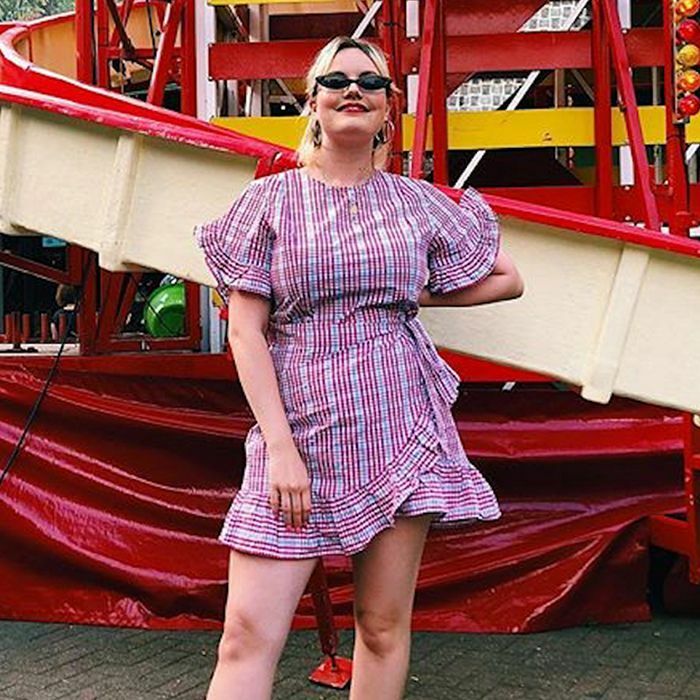 Influencer Modest Mira confirmed to us that girls in Manchester are into bulky trainers for summer: "Right now, I would say it's all about dresses with chunky trainers. Mixing both just gives off an edgy- and grunge-type look, which is what Manchester is all about." In Leeds, the most searched-for trainers are classic Chuck Taylors. These were worn by American basketball players in the 1930s and are the most classic trainers you can buy. Meanwhile, in Birmingham, it's all about the Adidas Gazelle, which is a Brit-pop staple. The original Gazelles were created back in 1966, but the rebooted version is based on the '90s pair that is synonymous with the band Oasis. In Glasgow, the leading trainers this year are black-and-white Vans Old Skool sneakers—and for good reason. They're a favourite amongst skaters and minimalists alike. Next up, the trainers that turned this high-heel devotee.